Planning for Wedding or Family Events? 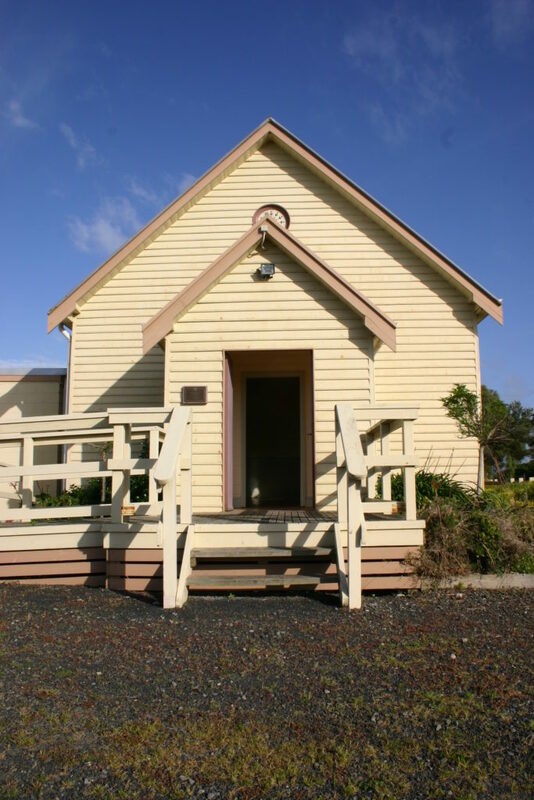 Port Albert offers a unique opportunity for couples to make use of one of the local church halls for that special day, with the venue for the reception being right next door. Arguably one of the most picturesque locations on Victoria’s east coast, Port Albert is the perfect place for a memorable event. 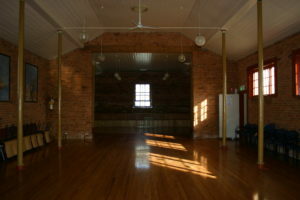 The renovated main hall & church hall have both now been fitted with heating/cooling to make events more comfortable. The hall has a comprehensive kitchen which is available for use, but is subject to food regulations. Prices vary according to individual requirements, and all enquiries can be made on portalberthall@gmail.com.